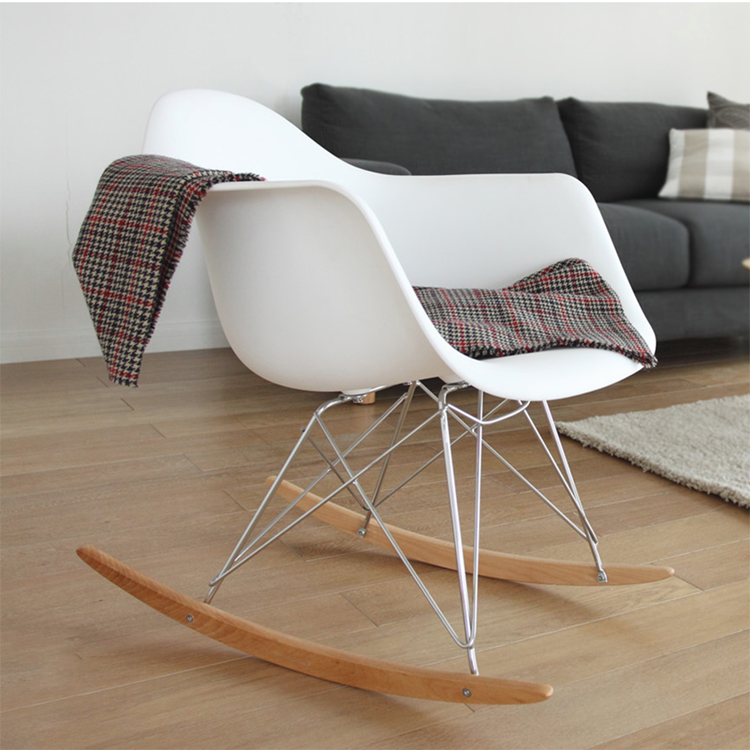 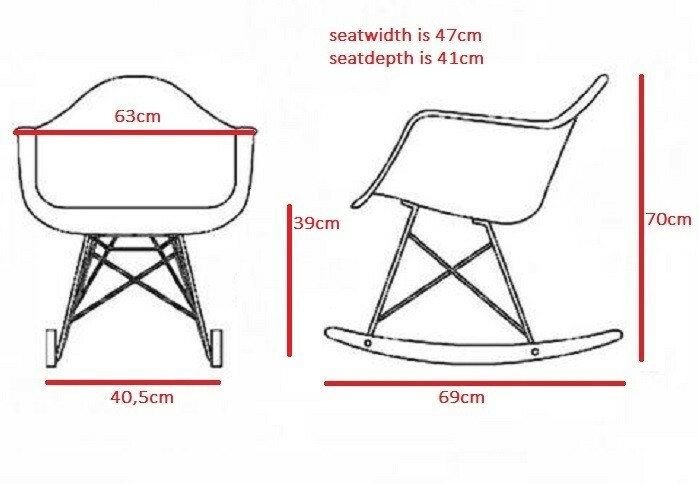 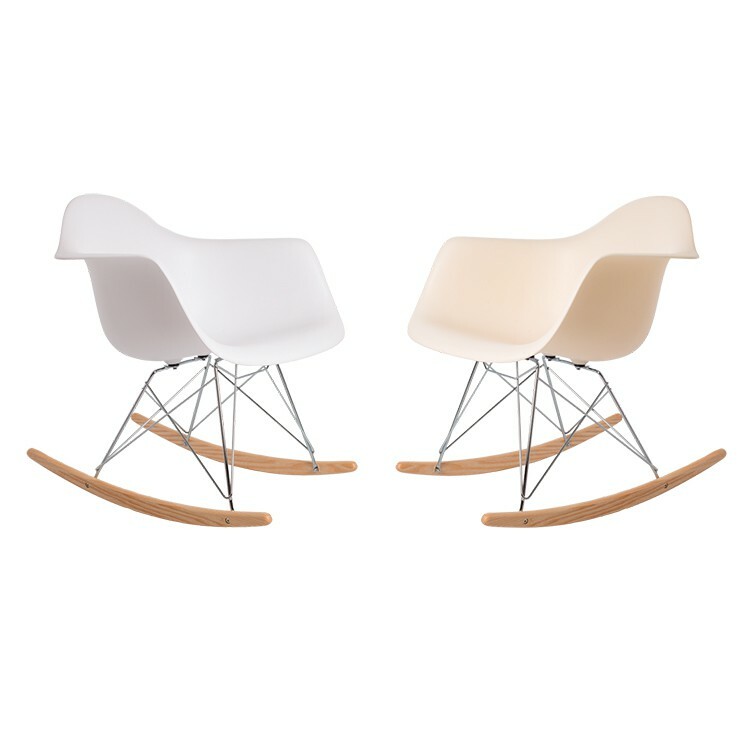 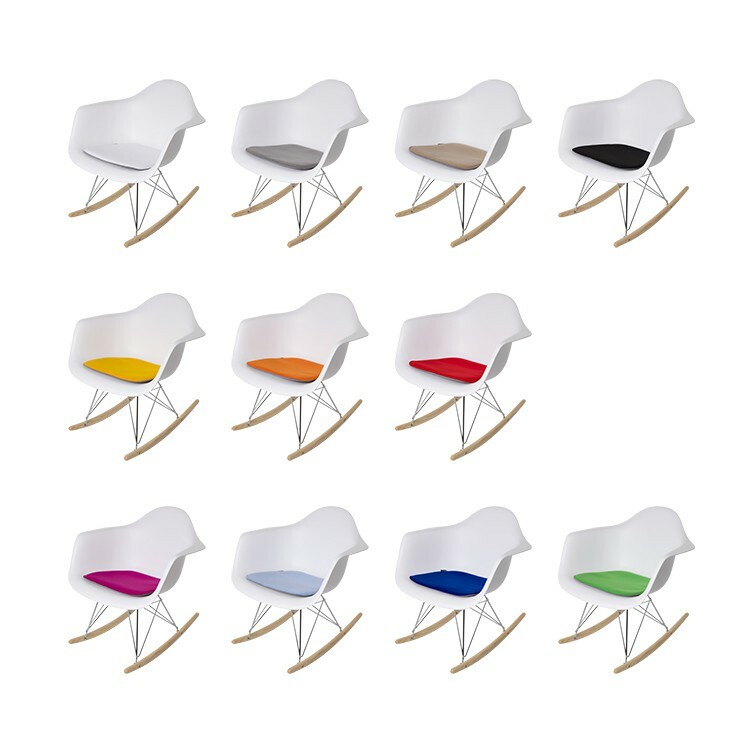 Reproduction of the design of Charles Eames RAR Metal base. 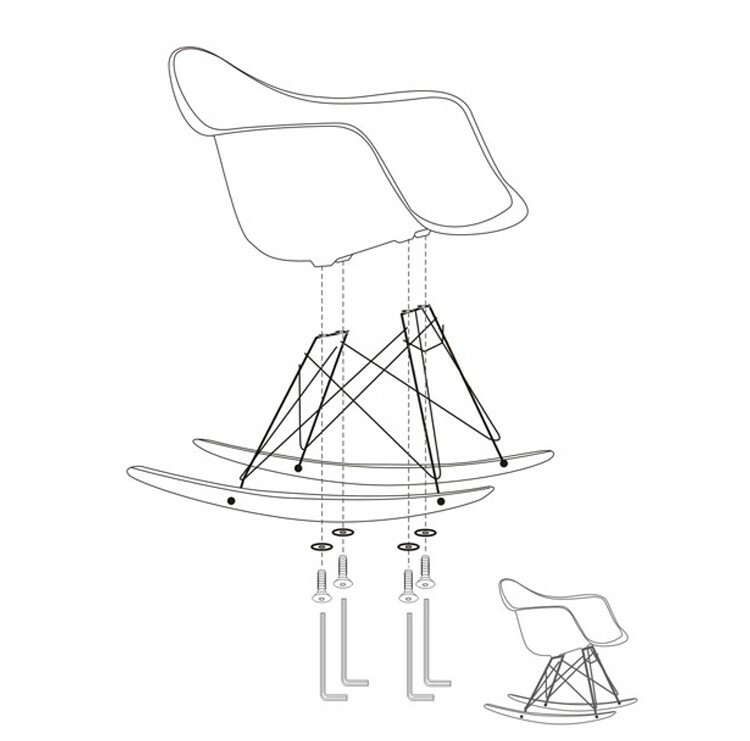 Polypropylene-top, Plastic Group, rocking chair. 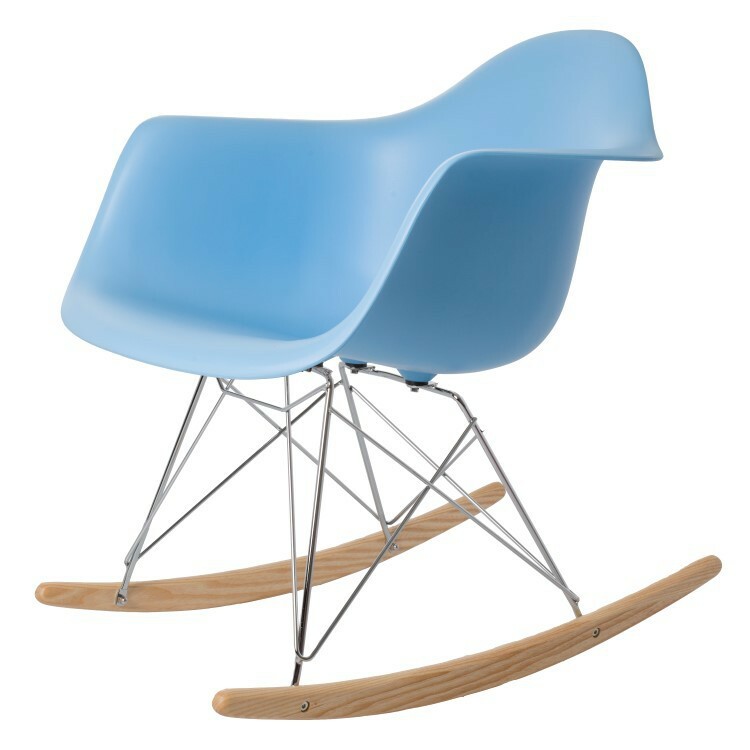 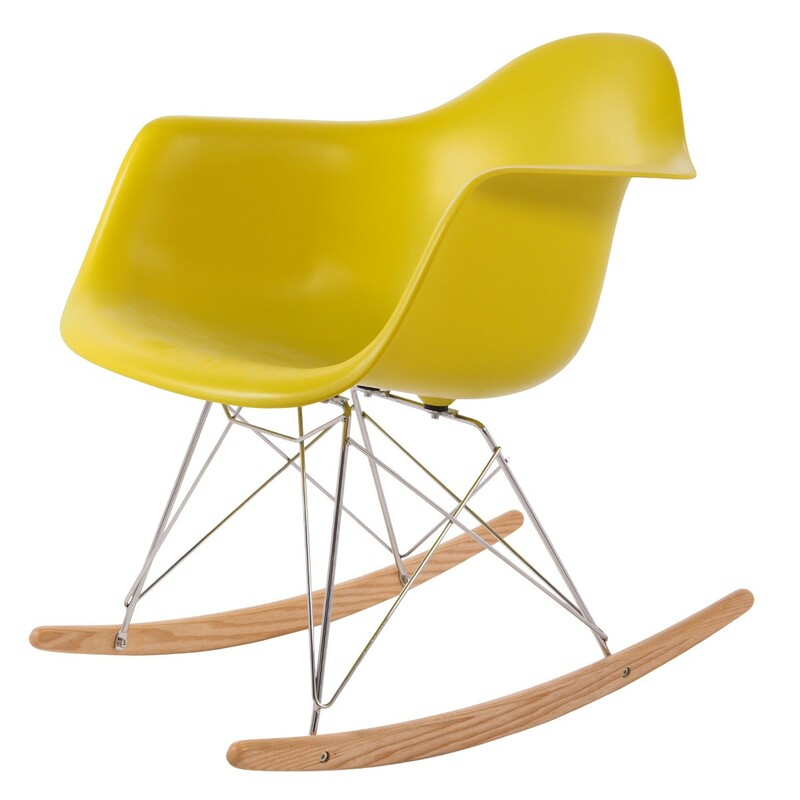 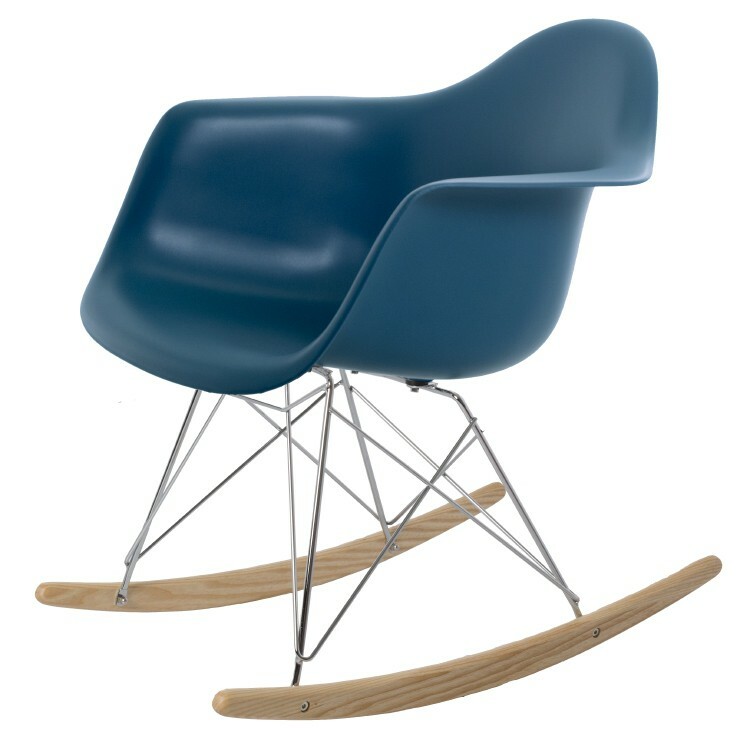 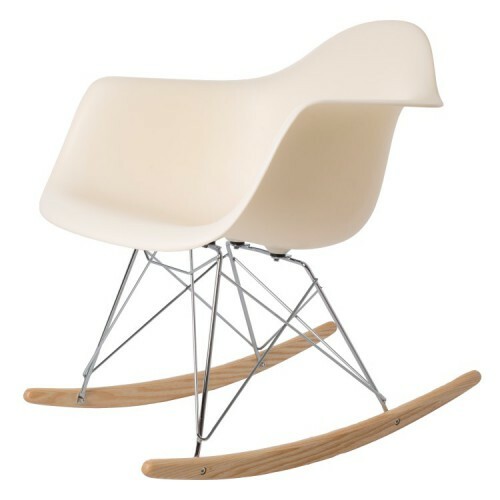 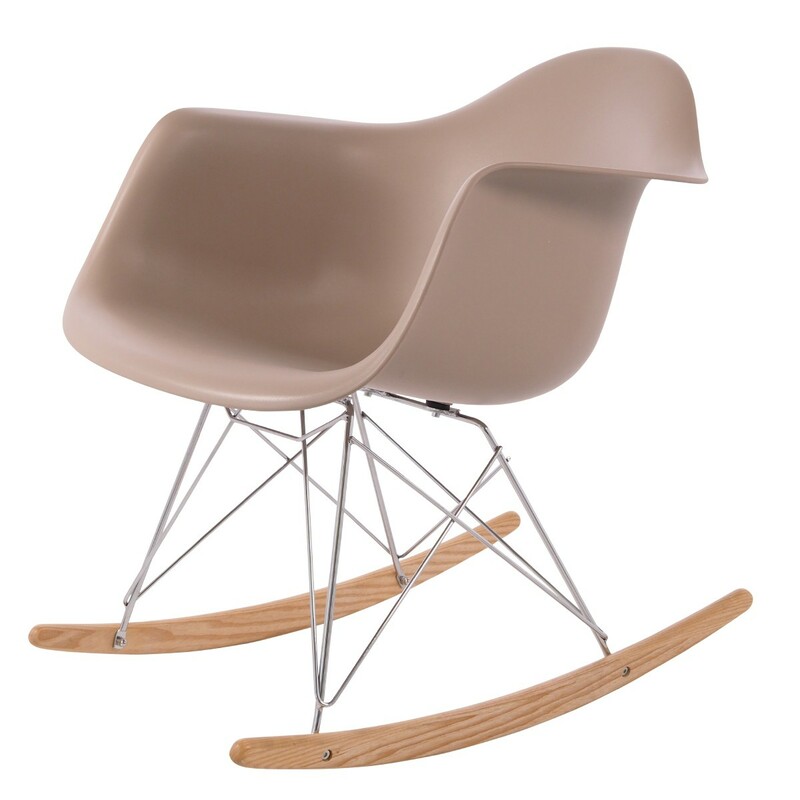 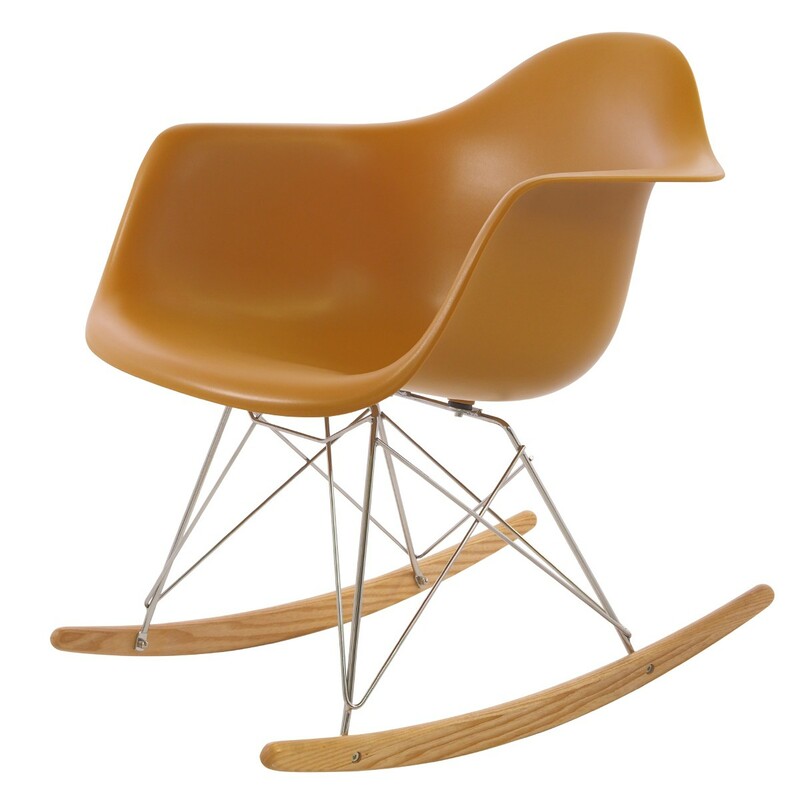 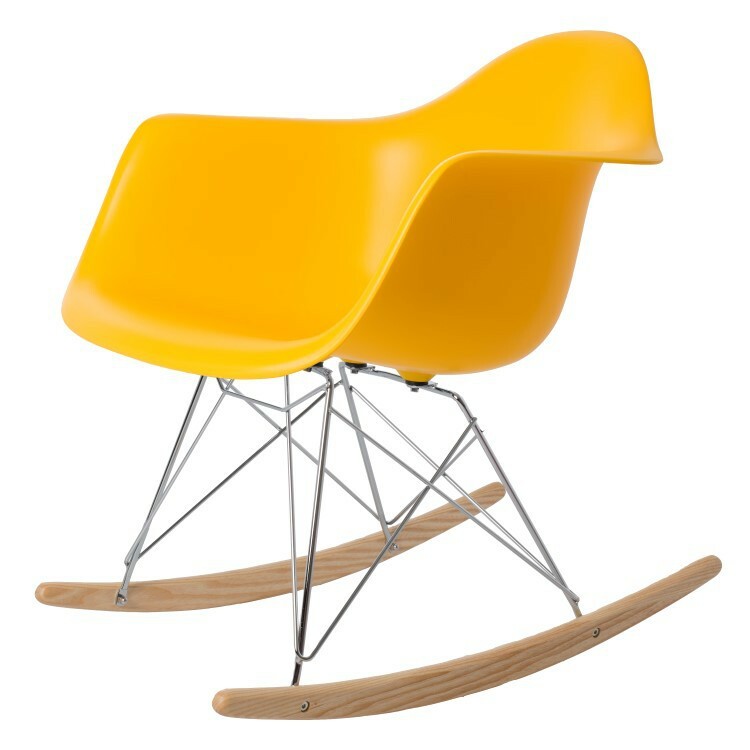 The genuine design from 1950 has become famous under the name RAR, Rocking Armchair Rod Base.